fit right into the PF bottom bracket slots. Crankset had a nice tight fit too. 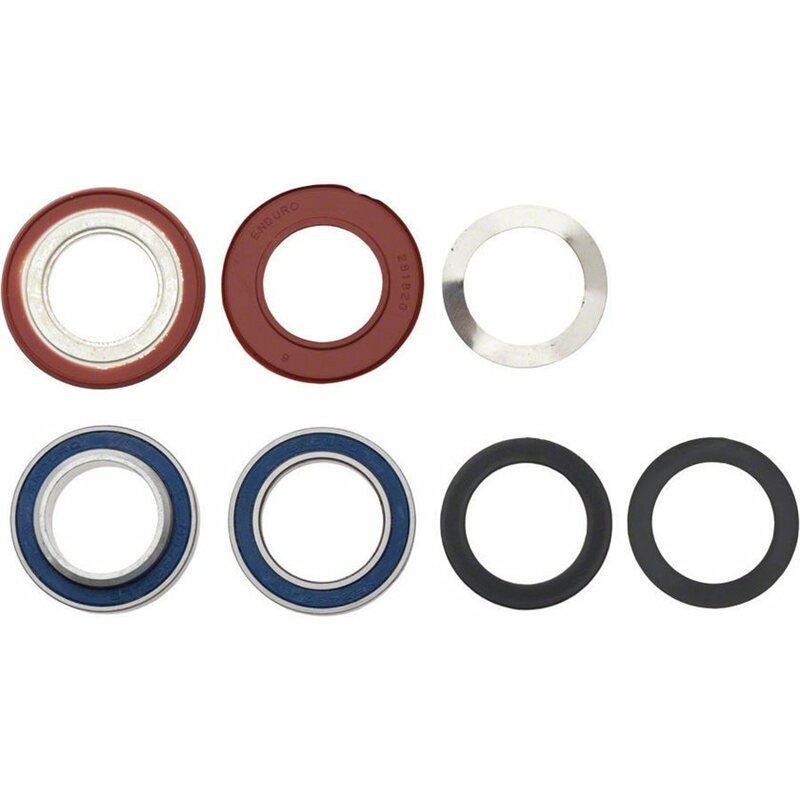 The bearing were a direct replacement with the OEM ones. Are these replacement bearing for BB90 BB for Trek's? Do we need any additional tools other that removal and press? BEST ANSWER: Yes they are a direct replacement and no additional tools are required, any cycle repair shop can replace them. Yes, I replaced BB90 on my Madone. Bearing removal tool and press should be all you need. Yes they will work on Treks. I replaced the bearing on my Madone and they worked great! Can I use these to replace the bearings in a hope PF 41 system?